Well, it depends. It depends on your answer to the following criteria. Take an exercise that you currently do, or are interested in and score it out of the number in brackets. Why? Because there is no one best workout, but there are the best workouts for you. And in my experience the best ones tend to meet the following criteria. 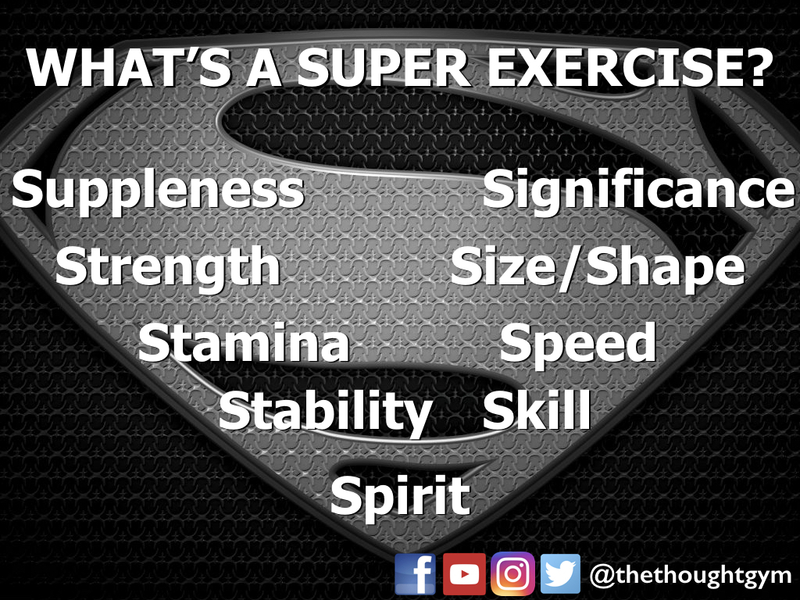 Strength (5) – Does the exercise increase your levels of strength? Suppleness (5) – Are you becoming more flexible as a result of doing this exercise? Stability (5) – Is your balance improving with this exercise? Speed (5) – Does this exercise increase your speed or require some kind of pace. I.e. does it get your heart racing? 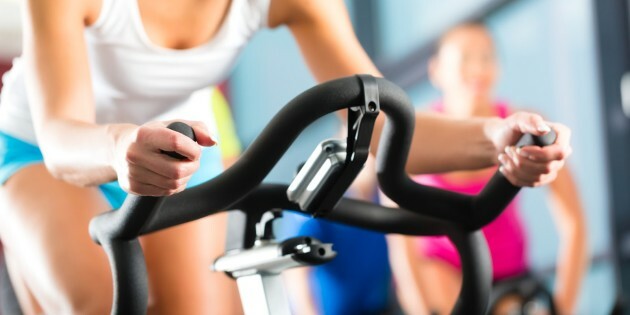 Stamina (5) – Is your cardiovascular endurance improving? Skill (5) – Are you learning something new? Does it challenge you in some way? E.g. the movements you have to perform? Size/Shape (5) – How will your body look by doing this exercise. Will you become the desired shape or size that you want to be? Spirit (10) – Does it enliven your spirit? Do you enjoy it in other words? Or does it make you happier, more connected, more “in balance”? Significance (10) – How does this exercise meet your needs for what you consider to be significant in an exercise? For example, you might find the following significant: being outdoors, being with people, following a grading system, listening to music, having a social side afterwards, competition, camaraderie, being close to home, having the flexibility to do the exercise whenever you want. The important thing here is to understand the value of significance that different factors play. Add up your scores now. It should be out of 55. The closer to 55 you are, the more likely that exercise is for you. You’ll notice that the last two – Spirit and Significance – have more importance assigned to them. That’s simply because if you don’t enjoy it and it doesn’t meet what you deem to be significant criteria, then you simply won’t do it. Ideally you’d have a score of at least 3 in each section (6 for the last two) and some sections will meet these criteria in their entirety. If not? Then it might be time to re-evaluate what kind of exercise you do. What kind of shape or size do you wish to attain?